It is often confusing to choose your solution provider when it comes to Big Data Technologies and Analytical solution. There is just too much noise in the system, with every, body-shopping, ERP and web-company proclaiming themselves as ‘big-data’ company! 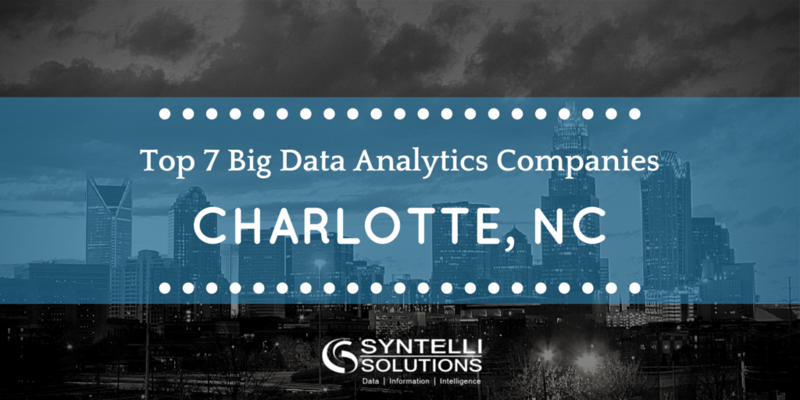 Couple that with advertising, email blasts, and varied opinions going on, we thought we will list, based on facts, some of the local Charlotte companies, in alphabetic order, that offer analytics and big-data solutions and actually have some real experience doing it! Beanstalk Data works at the intersection of marketing and IT services. The Beanstalk Data SaaS platform connects silos of data and enables business users to search it in real time. The platform’s high-speed, high-volume processing helps turns information into insight and effective marketing campaigns. Beanstalk is the CRM Marketing Master of local consumer-facing companies. Brightree HME delivers a full suite of business intelligence solutions that help home medical equipment providers oversee every aspect of their business, from billing to marketing and more. Brightree on-demand and ad hoc reports enable business users to access information in real time and avoid waiting for month-end reports to adjust their businesses operations. Conclusive Analytics uses advanced data analytics to reveal business opportunities related to every customer in your CRM system. Conclusive Sales Analyst™ the company’s proprietary software, finds the information gold that every organization wants but doesn’t always have the time or resources to look for. It monitors every customer behavior every day and provides alerts when it finds a business opportunity. Quaero solutions provide local media companies with carefully targeted advertising packages and strategies based on high-volume data discovery and analytics. The company harvests and analyzes all available data about customer viewers, readers or listeners. Then it creates highly segmented ads for local ad buyers. Syntelli Solutions is a data science company that also resells licenses and implements projects. 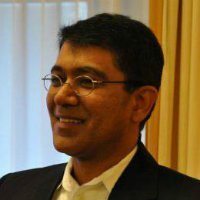 The company enables its clients to do Marketing & Sales Analytics, Supply Chain Analytics, Human Resource Analytics by offering tools, consulting and advisory services. Syntelli Solutions is partner of data visualization tools such as Tableau Software and TIBCO Spotfire, and Hadoop big data platforms such as HortonWorks and MapR. Taste Analytics services enable data scientists, researchers, and marketers to focus their energies on extracting the maximum business understanding from their data. They use their big data platform and experience to overcome two obstacles of high-volume data analysis. They reduce the time needed to prepare data for analysis and make interpreting this data intuitive. This approach enables clients to spend their time and effort gleaning information that has a positive effect on their business. Tresata offers an array of intelligence solutions related to identity, marketing strategy, business risk and fraud. Tresata offers big data services to banks and large retailers. The company’s services are based on a Hadoop analytics platform, which enables clients to analyze and convert customer data into sales. Learn more about our Big Data services by contacting us today!